In a city recognized by its warm climate, Miami’s real estate sector its quickly becoming red hot as well. By its very nature, this segment of the economy is highly cyclical, with an enormous amount of investors still recovering from the burn fueled by the collateralized securities started back in 2007. Ironically, it was the same global economic downturn which made Miami a safe haven for foreign investors seeking to transfer wealth away from their native countries by investing into tangible assets in safer economies. “This present boom is highly related to the South American and Central American political, economic and cultural climates” Stated Gonzalo Lopez Jordan and Santiago Steed, managing directors at Patagonia Financial Holdings, a prominent Miami based private equity firm. “This diversification of HNWI’s portfolios into the U.S. real estate has largely been fueled by Venezuelan investors wary of the political instability in their home countries. Additionally, this recent hike has also been driven by Brazilian, Mexican, Colombian, and Argentinian investors, with the latter having invested over $2 billion in U.S. real estate assets under the current cycle.” Added Santiago the co-managing director at Patagonia. Miami’s real estate market has documented some volatility in the recent years, which in turn has turned away speculator or so called “flippers”. 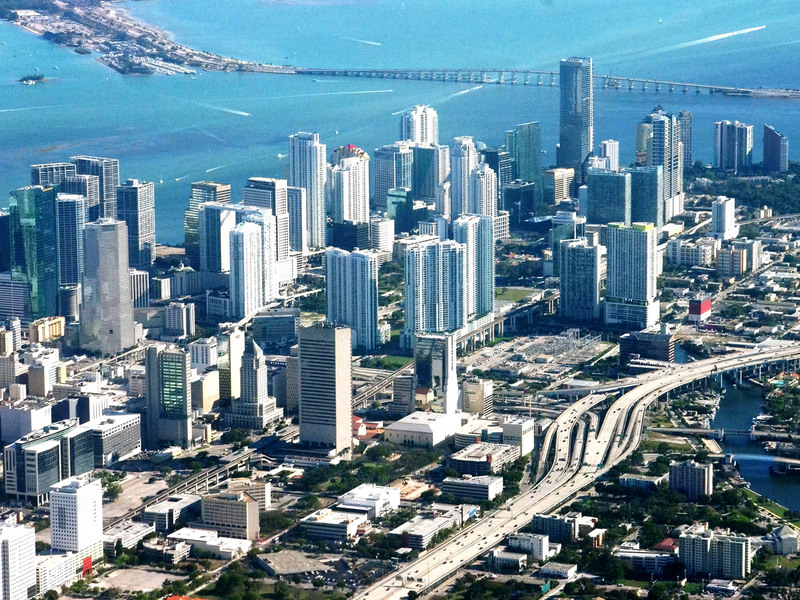 However, investors focused towards long term investment and growth have founded their bullishness on Miami’s cultural explosion, its geographical strategic location which makes it a hub for Latin America, and the city’s strong inclination to invest on infrastructure to meet this growing demand. Florida’s first privately owned and operated intercity passenger city rail will set out to connect South and Central Florida through a proposed grand station in Downtown Miami. Conjunctively, these new renovations will propel the city to newer dimensions and will certainly attract foreign investments. “The Brickell and Downtown area will shortly become a nucleus of U.S. commerce, as such it would be essential for government to support this trend and increase job growth with tax incentives and other regulation to encourage companies to deliberately shift operations to Miami“. Mentioned Gonzalo Lopez Jordan. “There is an estimated $15 billion invested on real estate projects in these two areas with an additional $4.5 billion in Biscayne and Doral, such an immense capital expenditure should entice governmental positive action to lure future foreign direct investments.” Santiago Steed added.